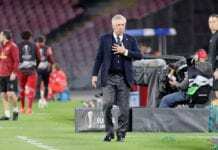 The team is not in third place of the Italian Lega Serie A table, eight points behind second-place Napoli. An own goal by Pol Lirola gave AC Milan the 1-0 win over Sassuolo tonight in the Italian Lega Serie A. And the win lifts the team into the third position of the Italian Lega Serie A table with 48 points. The Rossoneri have won 13 matches out of 26, with nine draws and four losses. 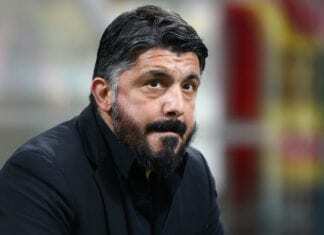 And for Milan coach Gennaro Gattuso, the team needs to be calm to continue their good run this season. 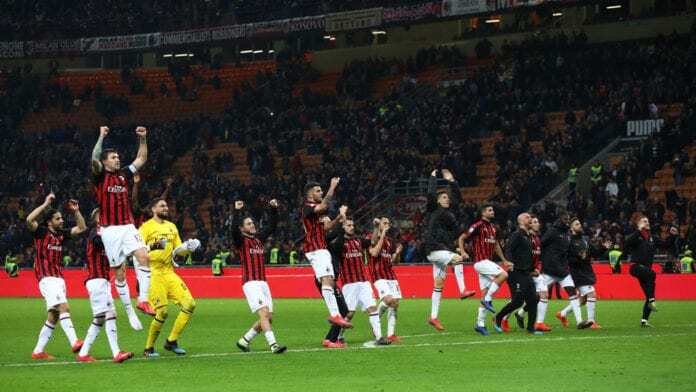 “I’ll take this result, as the other ones with Lazio and Empoli, but we have to do better,” Gattuso said to Gianluca Di Marzio. “We struggled against an organized team, a team that plays good football. We did well defensively, but we have to do better when we are in possession,” he explained. “What we’re doing is not enough. It’s no surprise that some players are playing below their standard, they spent a lot of their energy during this season, but that should not be an excuse,” he continued. “The defense? Everybody played well. Apart from Boga’s attempt that hit the post, we didn’t suffer that much. 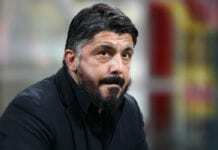 But if we take our last three games into account, we have to do better technically,” Gattuso said.